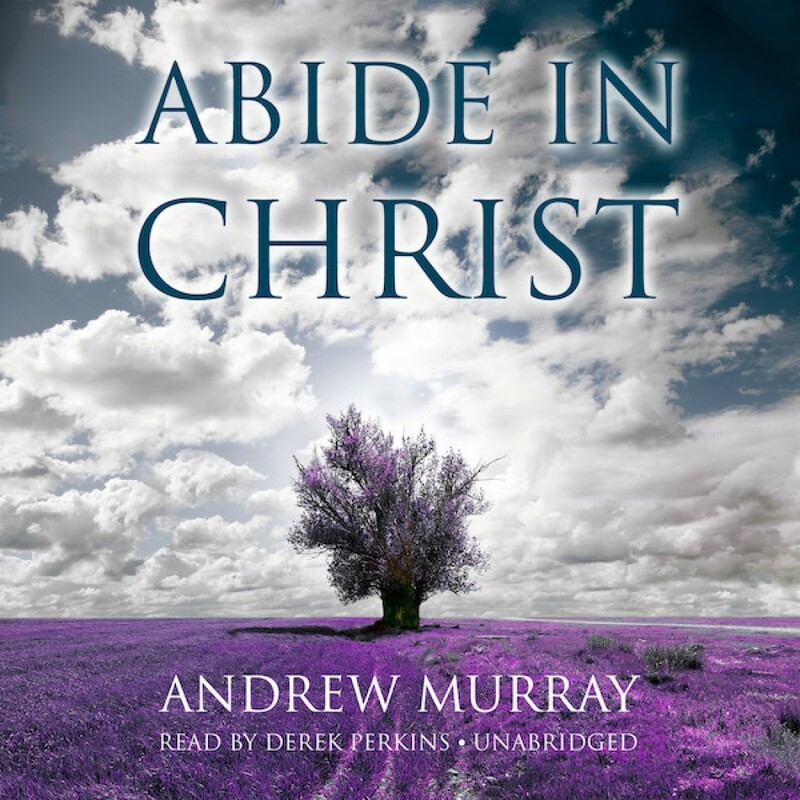 Abide in Christ by Andrew Murray Audiobook Download - Christian audiobooks. Try us free. Rather than accepting God’s invitation to enter into his throne room, many Christians hesitate, uncertain and ashamed, just outside the door. There they stand alone, foolishly ignoring the glory Christ offers as he beckons them to his table, to his house. They accept Jesus as their redeemer but can’t seem to pass beyond the threshold of their faith, thereby missing out on the joy that awaits them in the presence of God. In Abide in Christ, Pastor Andrew Murray encourages listeners to live closer to God, in communion and fellowship with him. These thirty-one heart-searching readings will help listeners accept God’s invitation to come closer to him and live in his blessings and glory.